Last week, LG Korea revealed that the company will not be updating the 2015 LG G4 and LG V10 to the latest Android 7.0 Nougat. However, the tech giant has reversed its earlier decision, confirming that the two handsets will be part of the Nougat treat, but this can only be confirmed for the Korean market. According to a report coming from the country, LG pointed to the “respect for consumers’ rights to choose” as the main reason why its earlier decision had been reversed. If all goes according to plan, LG V10 will lead the way and receive the update somewhere in the second half of this year, with the G4 following up later around Q3 2017. The specific dates of the operating system’s availability is not yet known, but it can be confirmed that this schedule only applies to LG V10 and LG G4 phones sold in the local market of South Korea. As for the rest of the world, the report says that a separate schedule will be published later and all users notified of the dates. As noted earlier, LG had suggested that it will not be rolling out the latest Android 7.0 Nougat update to the two 2015 phones. So far, the LG G4, which came out in April 2015, will be looking for a third major software since its inception. The phone debuted with Android Lollipop out of the box and was later upgraded to Android Marshmallow. Even though the LG V10 was unveiled some months after the G4 – October 2015 – it still came in powered by the same Android Lollipop OS. Since then, the phablet has been updated to Android Marshmallow and like any other 2015 flagship, these two were expected to receive the latest Android 7.0 Nougat. LG’s earlier stand had took many by surprise and now that things have changed, current LG V10 and G4 owners will be sure be smiling, despite the long wait! LG had claimed that the two phones are not optimized for the Nougat OS, but the change in decision will be a huge welcome. 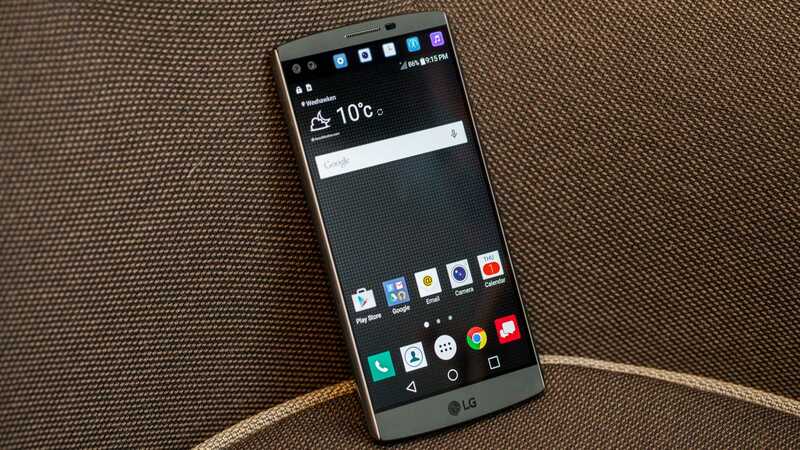 It remains to be seen whether the OS will run smoothly on both LG V10 and G4, but given the hardware configuration of the two, there shouldn’t be any problems. Both phones are powered by a Snapdragon 808 SoC, although the V10 has 4GB RAM while the G4 has 3GB. This is the same SoC that powers the Google Nexus 5X, which is already running on the latest Android 7.1.2 Nougat beta. I think if the device is not adequately optimised, the update can drive to malfunctions.